Founded in 1972 Charnwood Stoves are privately owned and family controlled. 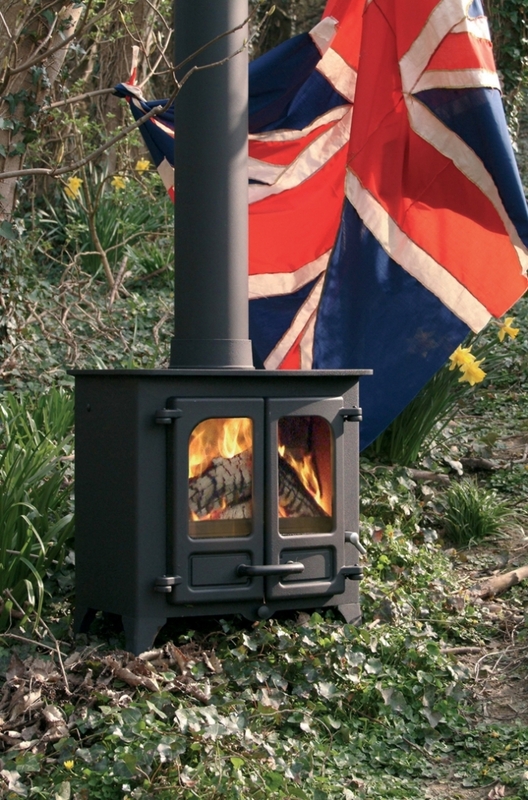 Based on the Ilse of Wight, Charnwood specialises in design and manufacture of woodburning and multifuel stoves. As the oldest British woodburner manufacturer they work with a dedicated staff, many of whom have worked for the company for over 25 years! Manufacture is kept as in house as possible to maintain full production control and so keeps the quality high. Charnwood unashamedly buy British wherever possible believing Britain produces some of the world’s finest materials including steel and have built strong relationships with their suppliers. Committed to giving their customers the information and customer service they deserve, Charnwood have set up a number of Premier Dealers across the country. As the Premier Dealer for Cornwall, Kernow Fires undergo specialist training on Charnwood products, attend regular two day events where new products are discussed and marketing plans revealed. We work closely with Charnwood to help develop the ranges, promote and correctly install Charnwood products throughout Cornwall. Due to our in depth knowledge of the products we are also able to offer an extended warranty on all Charnwood Stoves we install of 10 years (normally 5). If the environment is your priority, Charnwood is the stove company for you. They operate a policy of caring for the environment in all aspects of the business from design and packaging to transport, waste disposal and choice of raw material. At the heart of product design is efficiency, aiming to consume less of the earth’s resources whilst heating your home. We have full Charnwood ranges in our Wadebridge and Redruth showrooms. We can do a free of charge survey for you, if your property is in Cornwall. Click here to see the Charnwood product range.